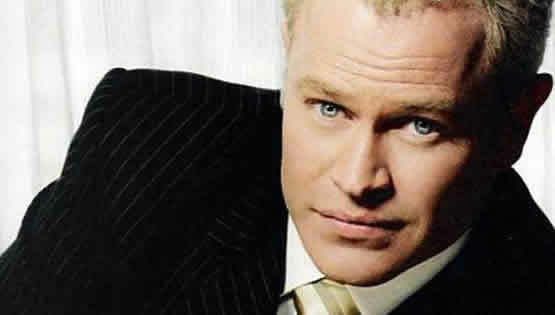 Actor, Neal McDonough is famous from roles in Band of Brothers, Flags of Our Fathers, Star Trek, Justified and Desperate Housewives. He says of himself that "As a devout Catholic, I believe certain things." McDonough also suffers from Dyslexia but has been very successful, "Dyslexia helped me become an actor in some way, and I’m blessed to be where I am right now." "I’m just the most blessed guy I know. That’s why I go to church every day and say thank you to God for everything he’s given me. " The actor was asked "How have you managed to avoid doing love scenes, especially on shows like Desperate Housewives?" He explained, "When [creator] Marc Cherry signed me, I said, “I’m sure you know, but I won’t kiss anybody.” He was like, “But this is Desperate Housewives!” I said, “I know.” He paused for about five seconds and said, “All right, I’m just going to have to write better.” And we had a great time." 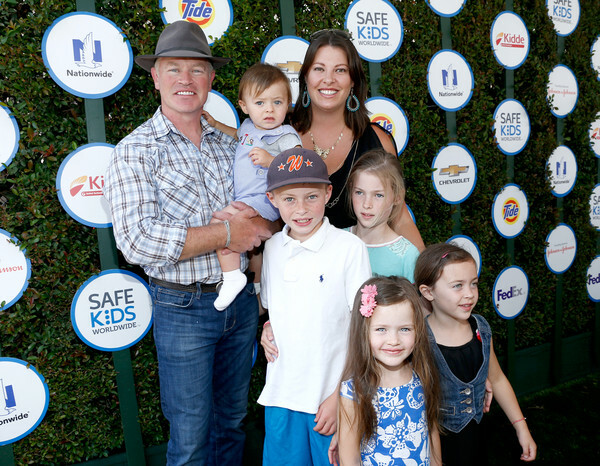 However, Neal was also fired from another show called "Scoundrels" for his refusal to do love scenes, "I was, and it was a horrible situation for me. After that, I couldn’t get a job because everybody thought I was this religious zealot. I am very religious. I put God and family first, and me second. That’s what I live by. It was hard for a few years. Then [Band of Brothers producer] Graham Yost called me and said, “Hey, I want you to be the bad guy on Justified.” I knew that was my shot back at the title."